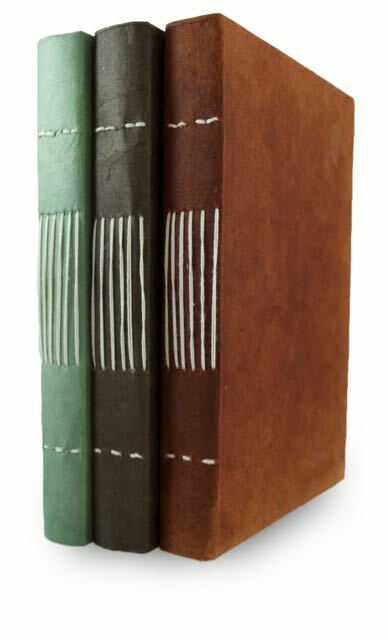 Nepali Keeper Journal - Handmade in the Himalayas of Nepal. 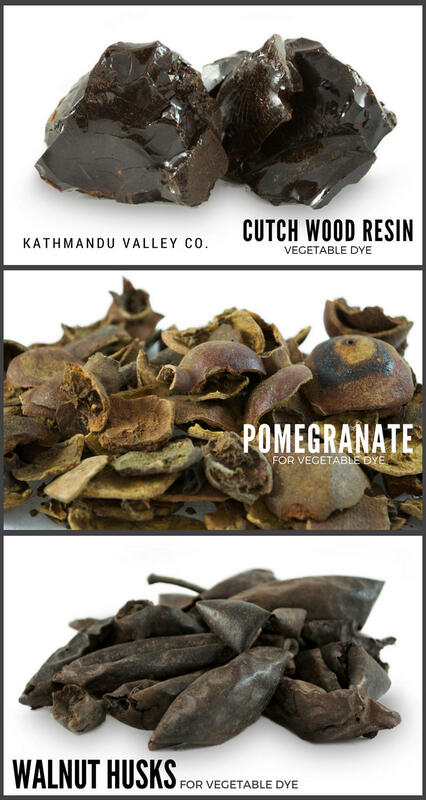 | Kathmandu Valley Co. 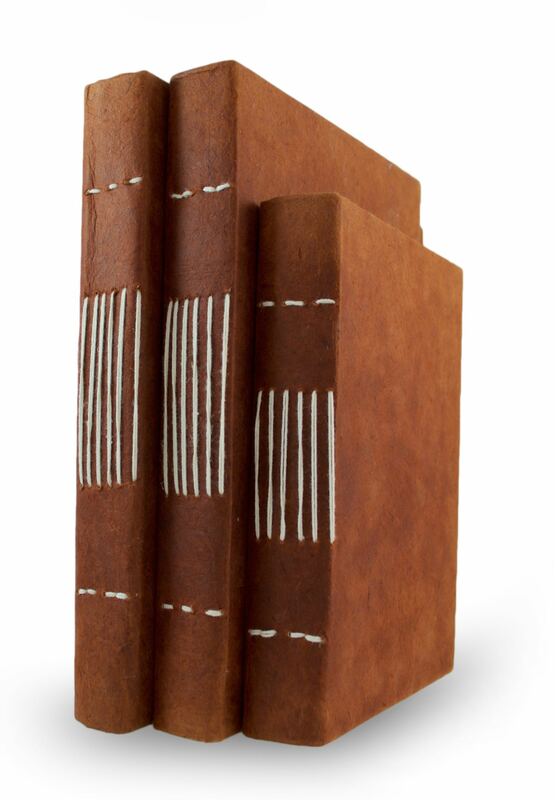 The Nepali Keeper handmade notebook is the perfect note-taking companion at home, work, or for your adventures and travels around the globe. 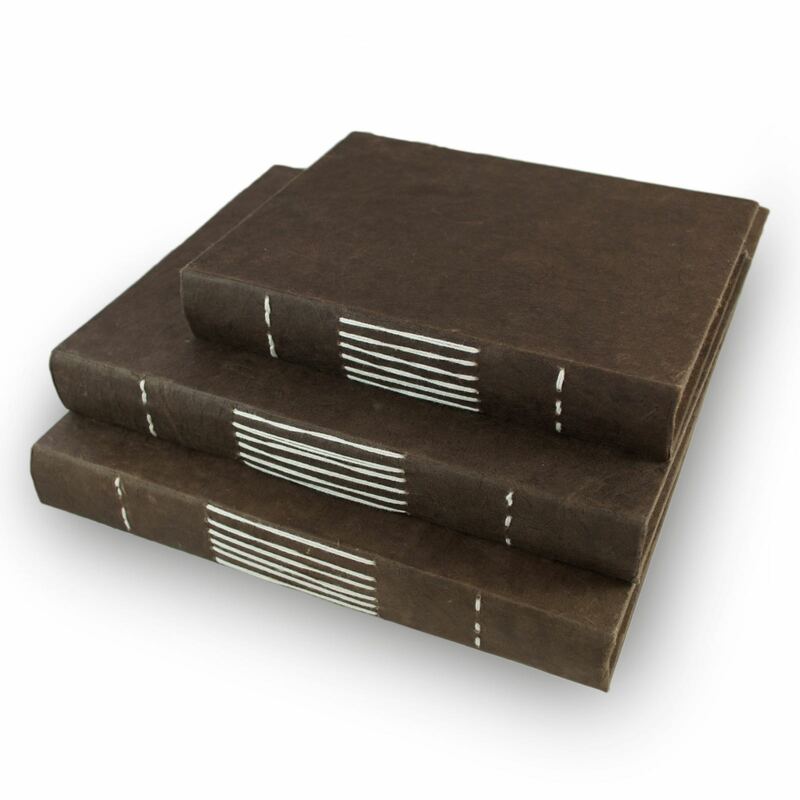 Keep and preserve your memories, thoughts, or sketches on the 96 unlined pages (192 front/back). 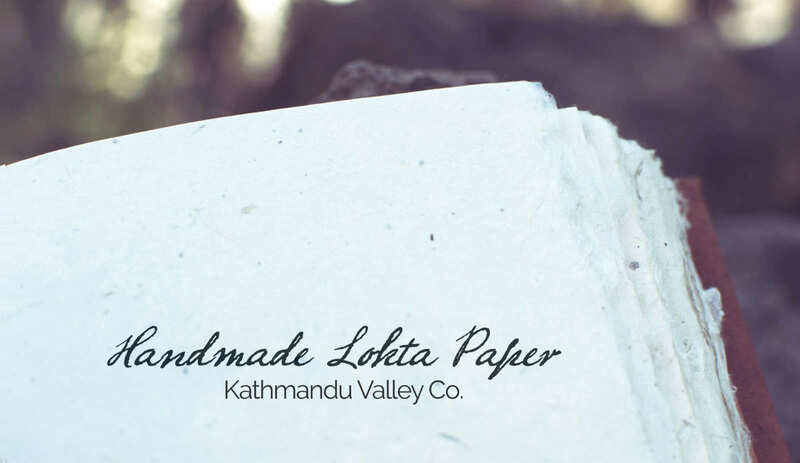 This Himalayan handcrafted treasure supports the talented Nepalese artisans and preserves the thousand-year-old tradition of hand made paper in Nepal. The deckled-edges (similar to rough cut) are made by hand and add to the tradition style. 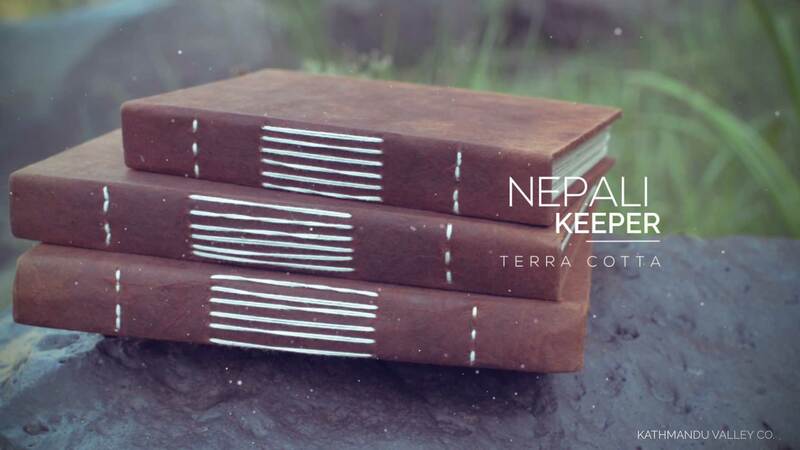 Use the Nepali Keeper to keep and preserve thoughts & memories from your travels. Use it as a sketchbook or writing journal to record your daily adventures. The large Nepali Keeper is especially handy for scrapbooking, or guestbooks that prefer an organic feel and texture to their paper. 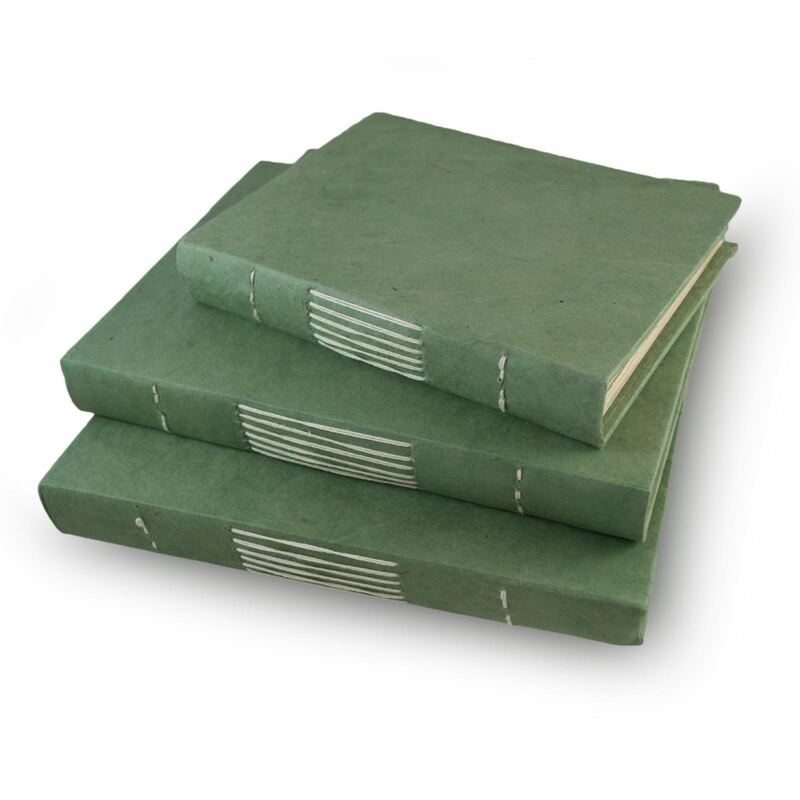 The Forest Green Nepali Keeper Journal is made from a combination of Indigo (blue) and Pomegranate (yellow from the pomegranate skins) mixed together creating a unique green color. The unique red of the Terra Cotta journal is made from sap extracted from Cutch wood. The wood is boiled removing the sap which is then dried into a resin to later be used for the coloring process. Wheather traveling around the globe or right in your own backyard, use the Nepali Keeper as a way to keep track of your travels. 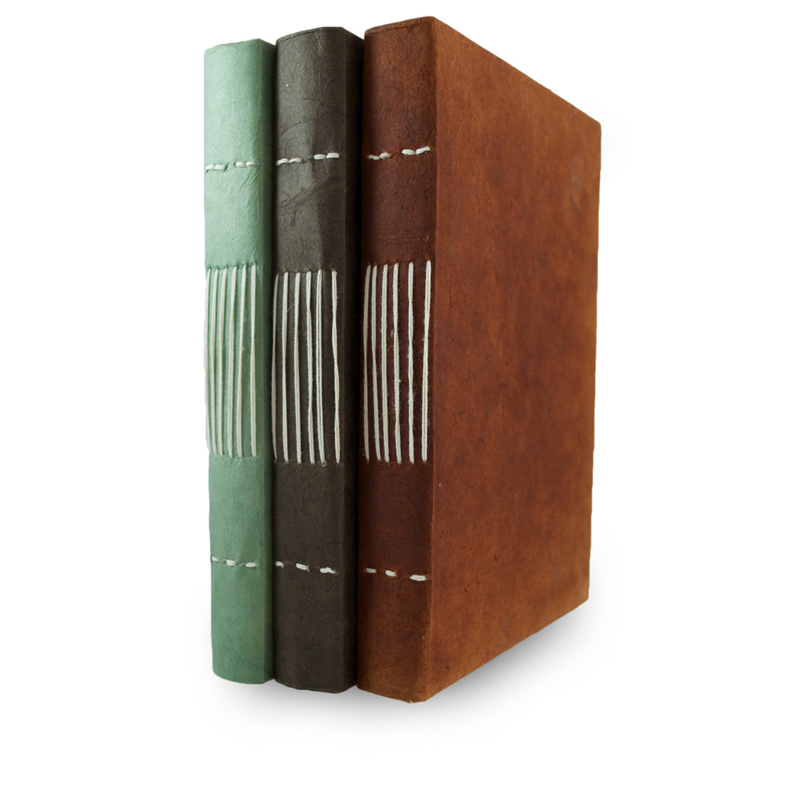 The three size options make the Nepali Keeper a great choice for a special sketchbook, nature journal, meditation or prayer notebook, or writing journal. Take the Nepali Keeper with you, and capture the moment. Include the Nepali Keeper vintage notebook in your next adventure.